Tuna Pate - ideal in sandwiches. 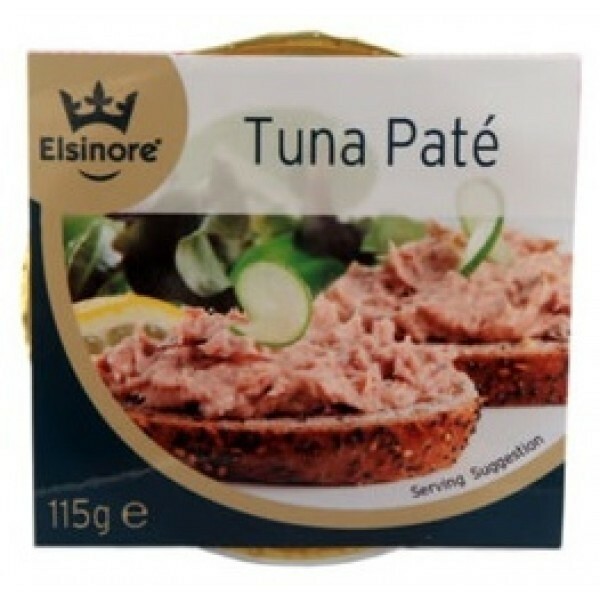 This Tuna Pate is an ambient product with a long shelf life, however, it has a flavour and texture typical of a chilled product. 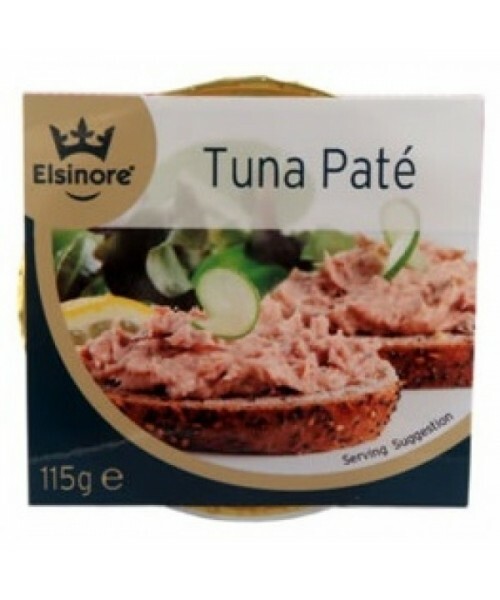 Made with yellow fin tuna, it is ideal as a sandwich filling or spread on toast or crackers. Accompany with salad ingredients of your choice. Yellow fin tuna (Fish) (62%), rapeseed oil, water, onions, starch (potato, tapioca), chives, mustard flour, salt, lemon juice from concentrate, inactive dried yeast, dextrin, spirit vinegar, white pepper.